TAF Parana 2013 non covered barge located on the river . This barge is located in South America, on the river . Specific information on the TAF Parana 2013 non covered barge located in South America on the river . This barge was built in 2013. This barge is 60 m in length, 16 m in width, and 3.66 m in height. Its deadweight tonnage is 2800 tonnes. 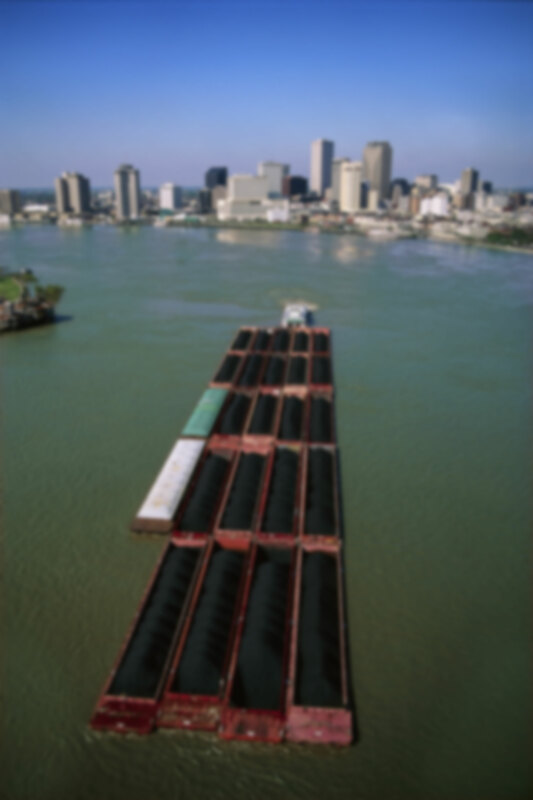 Sell and rent of the short TAF Seine barge located in South America on the river . For lease, Touax River Barges offers a specific financing option. Each offer includes different services. You can choose the offer that best suits you for this TAF Parana 2013 non covered barge.